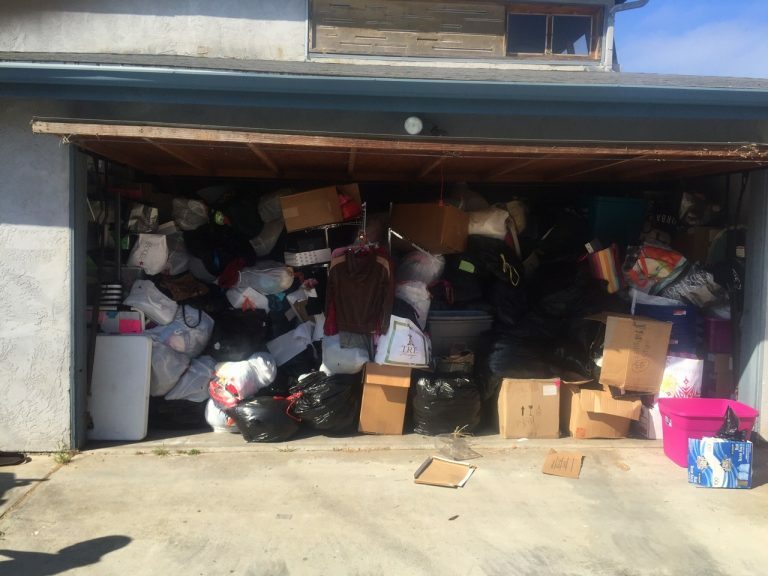 Conduct a clothing collection at your club, organization, school, church or synagogue, business, or in your neighborhood. 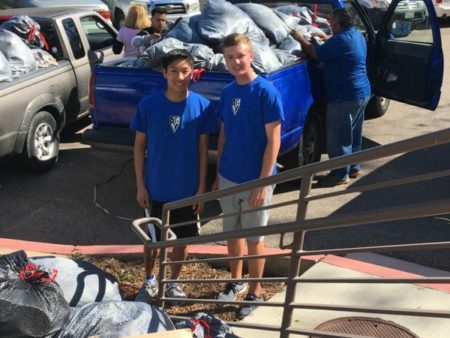 Students can earn community service hours for coordinating a collection drive. Plus, we make it easy! My Girlfriend’s Closet will provide a detailed checklist to guide you through the process at every step of the way. My Girlfriend’s Closet hosts a major sorting events approximately one day to two weeks before the Distribution of clothing. 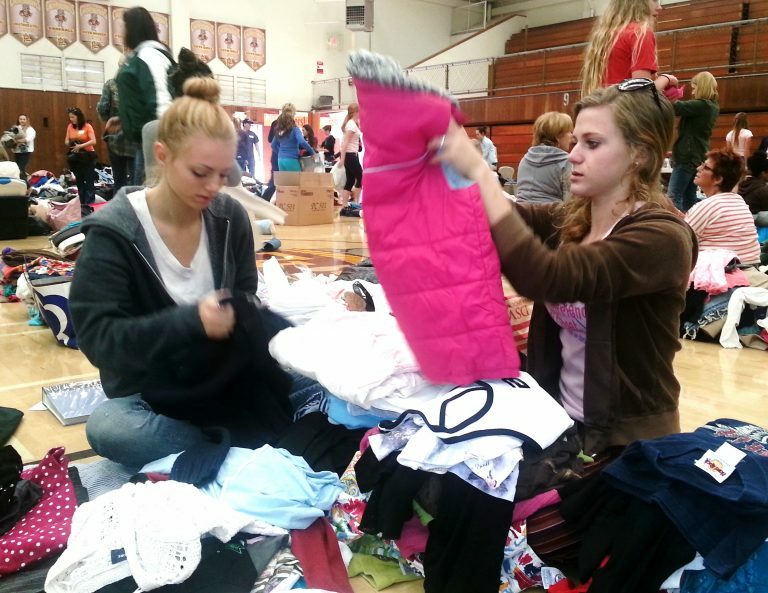 Volunteers gather at a local gymnasium and form teams to carefully inspect and organize the huge piles of clothing and accessories we have collected. Items that meet our standards for quality are separated by size and type, packed into bins, and trucked to our storage facility. Volunteers are needed to load items onto the rental truck, unload them at the sorting location, sort items into bins, load bins onto the truck, and unload them at the storage facility. This is a fun opportunity to help for a few hours and see exactly where the donations go: to the girls in our community who need it most. 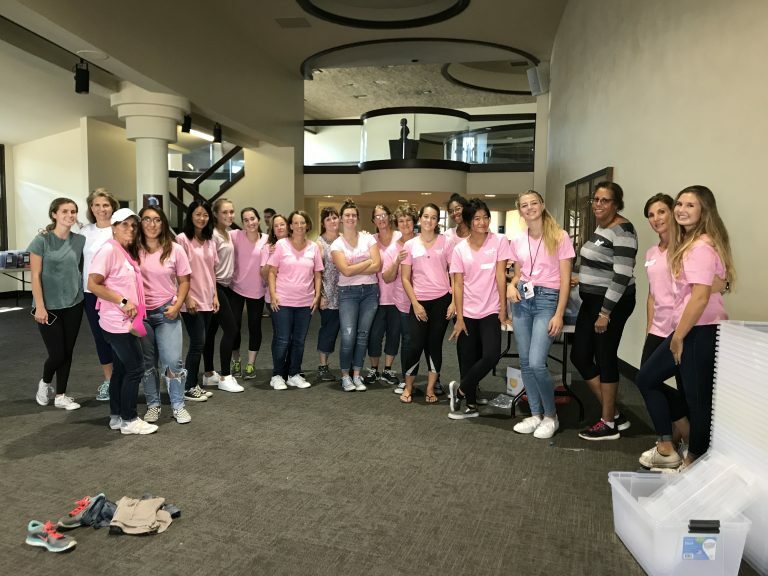 Mother and teenage daughter teams who want to help make a difference in the lives of foster, homeless and economically disadvantaged teenage girls and young women in need. Teenage boys and young men who would like to assist with loading and unloading bins and display racks, and provide security during distribution events. 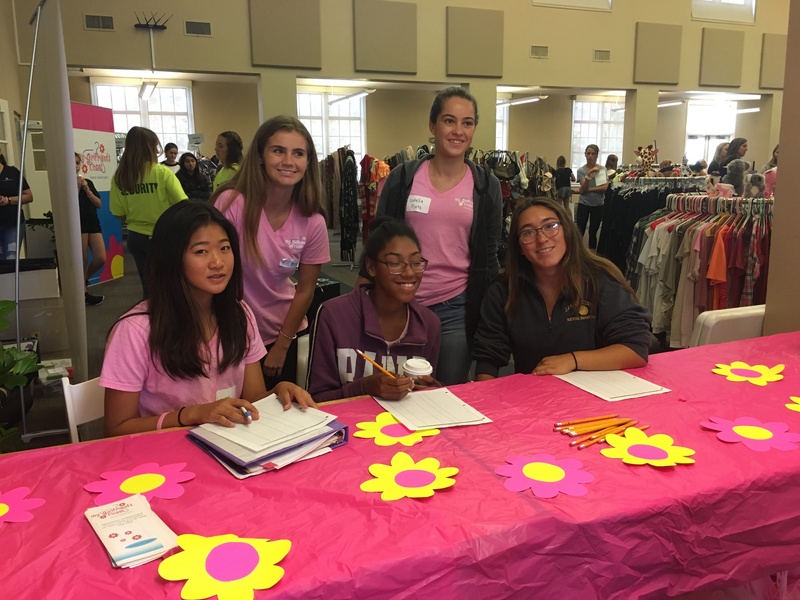 My Girlfriend's Closet is always looking for dedicated mother and teen daughter teams who would like to take a position of leadership within our organization by becoming a member on our Board of Directors. We recommend that those interested in becoming board members first gain experience with volunteering for our organization by holding a collection drive and attending a sorting event and distribution event. Our next Board Member Elections will be held in Spring 2018. Applications for the 2018-2019 Board are accepted until March 15, 2018 with new Board Member Announcements to be held approximately end of May 2018. Click here for the 2018-2019 Board Nomination Form (coming soon).